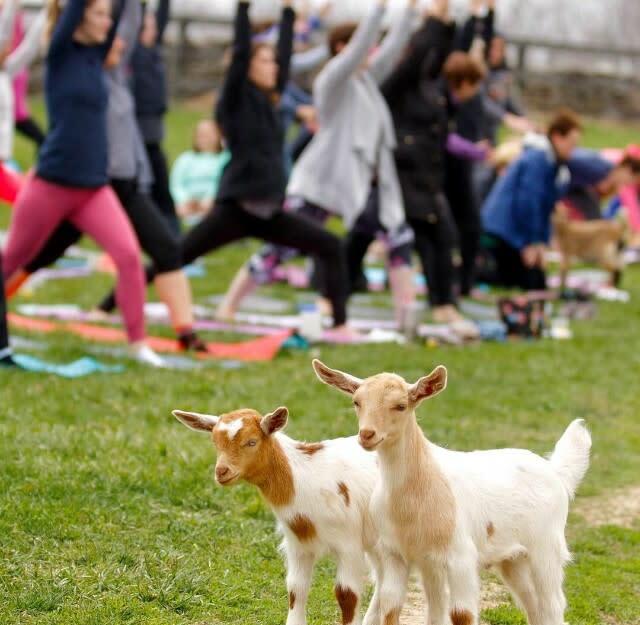 The Little Goat Farm is located on beautiful Lake Manassas in Prince William County, Virginia. 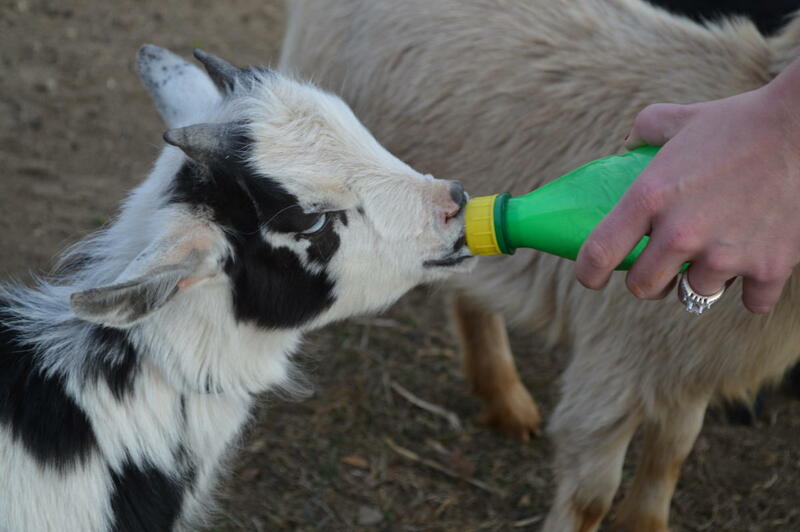 The Farm provides guests healthy, sustainable food as well as goat, alpaca, llama, bee products, and free-range eggs. 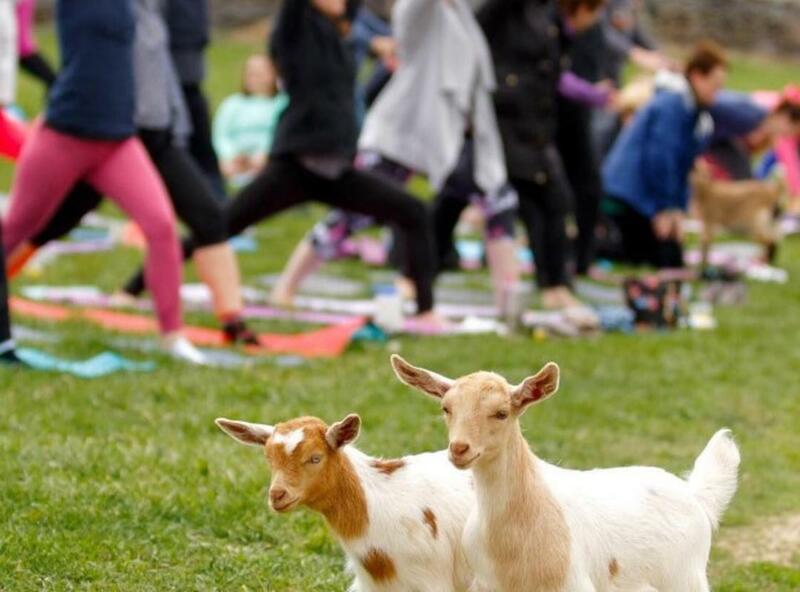 Enjoy special events such as Goat Yoga, Open House Farm Tours, Private Tours, Newborn Snuggling, & Private Parties. 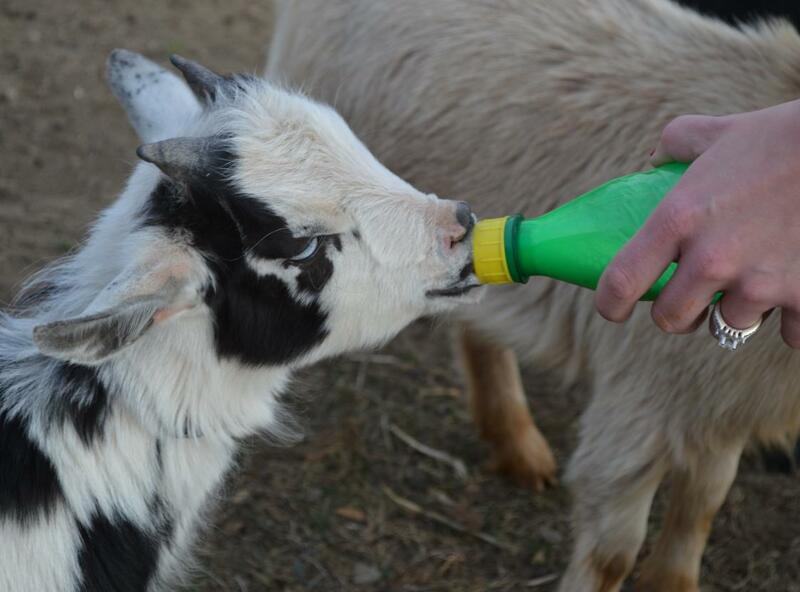 Our farm offers interactive experiences for all ages (By appointment or events only, not open to public).